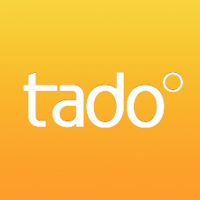 How do i cancel Tado. Calling does not make it easy. Nothing online helps. If you want to cancel your tado° system, please write a message using this form and we will answer you as soon as possible. Cancellation has to be written, as stated in our Terms & Conditions.